Child resistant packaging is becoming more and more of a necessity for certain brand owners. Mostly driven by the rapid growth of recreational cannabis (i.e. snack formed edibles) and the advent of detergent pods that look like candy. (see this article on the dangers of accidental pod ingestion). Regardless of the product, poison control is a serious matter. Not only for the safety of our children, but for the liability and legal consequences of the brand owner. There are several form factors and packaging options that offer child resistant features. Patented slider cartons, rigid containers, and even the old “press and twist” aspirin caps. Often times, these can be purchased as “off the shelf” options. Ususally in low quantities and shipped to the customer in a relatively short period of time. However, there are 2 major drawbacks: 1. little to no print customization 2. fixed sizes that might not be ideal for a given product. If the intent is to differentiate yourself in the marketplace, you’ll need something that offers both compliance AND print customization. Flexible packaging solutions, such as these poison control pouches, offer just that. 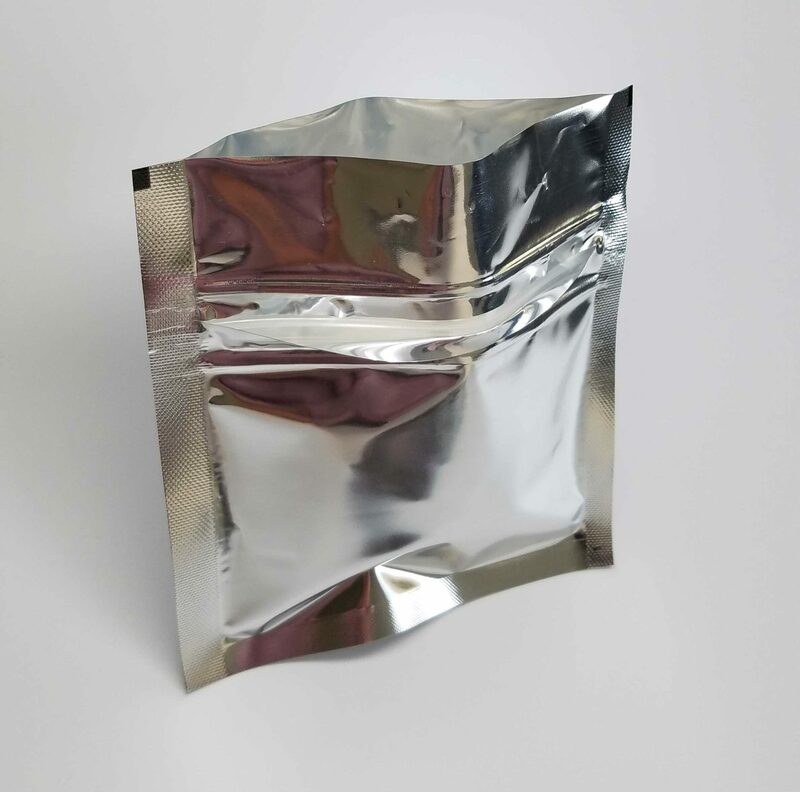 All pouches are sized and printed to your specifications, affording you the desired brand colors and materials* (Tip: Let your packaging expert know about any odor barrier requirements to confirm material spec.). Minimums are based on the flat size of the pouch, but usually vary from 5000 to 8500 per SKU or flavor…even more for smaller pouches. If you have the dimensions of your product, (in inches), a packaging expert can help determine a size for you. Again, all tailored to your needs. *As of now, the “qualified” pouch structure is 48ga PET/ink/solventless adh./48ga MET PET / 4 mil LLDPE. We can certainly offer other film structures, but the customer would be responsible for fitness of use and regulatory compliance.